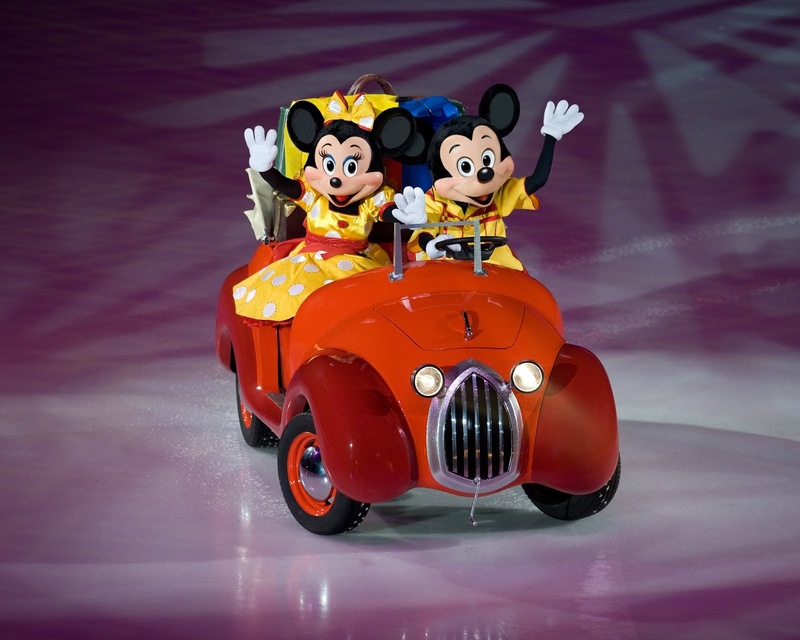 As you're probably aware already, we are a Disney mad family so when we found out that Disney on Ice is touring the UK again this year, we knew we had to go. 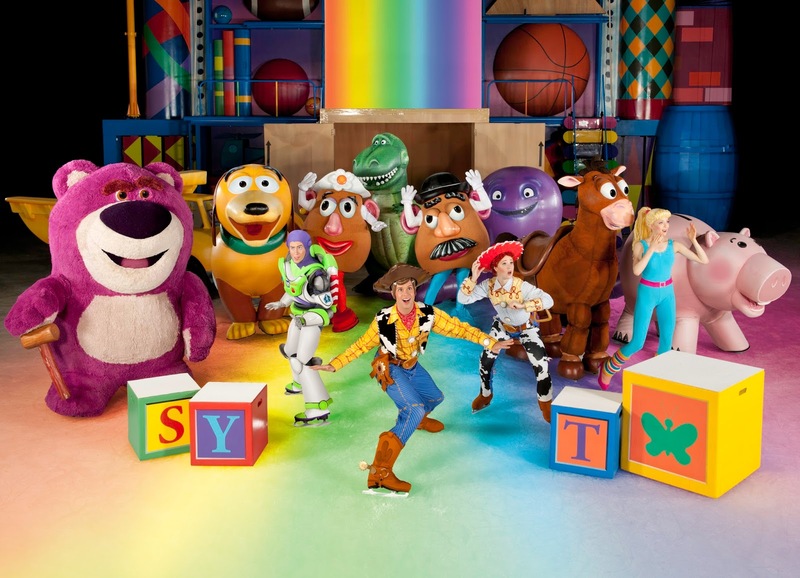 Disney on Ice presents Worlds of Enchantment features some of our daughter's favourite Disney characters. 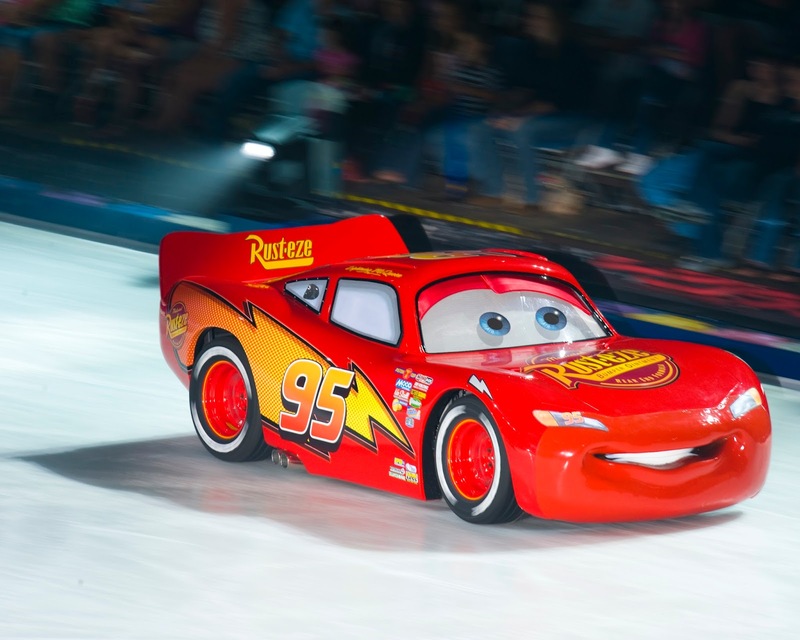 This show includes performances based around Cars, The Little Mermaid, Toy Story and Frozen. 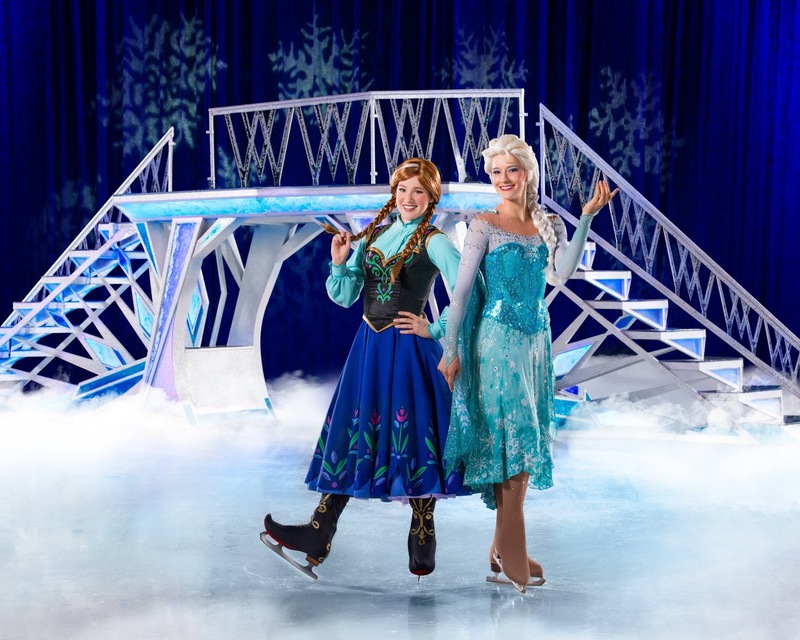 Eva and Ophelia are both obsessed with Frozen and adore Queen Elsa. 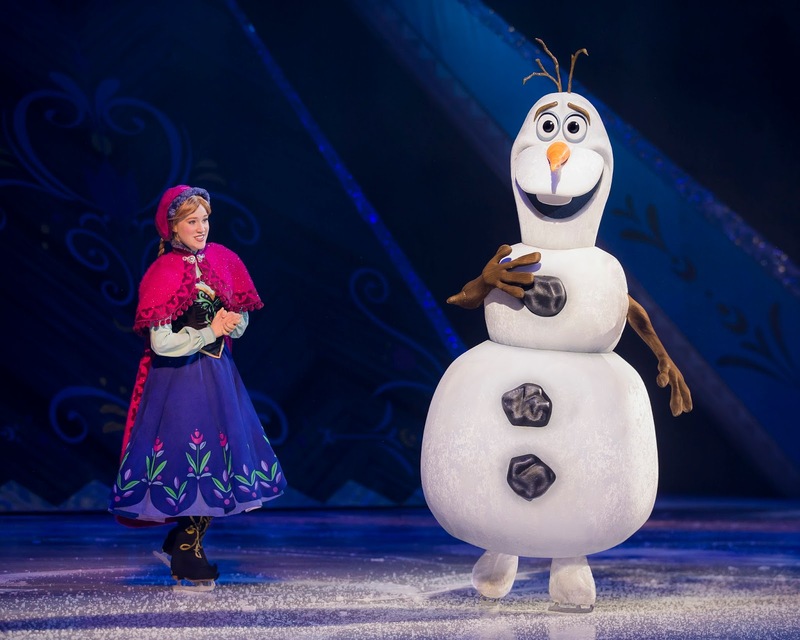 Eva has longed to Ice Skate since watching the film so Disney on Ice presents her with a new kind of magic and inspiration. The last time we watched the show both of our girls were singing their hearts out to 'Let It Go'. It was very cute to see. 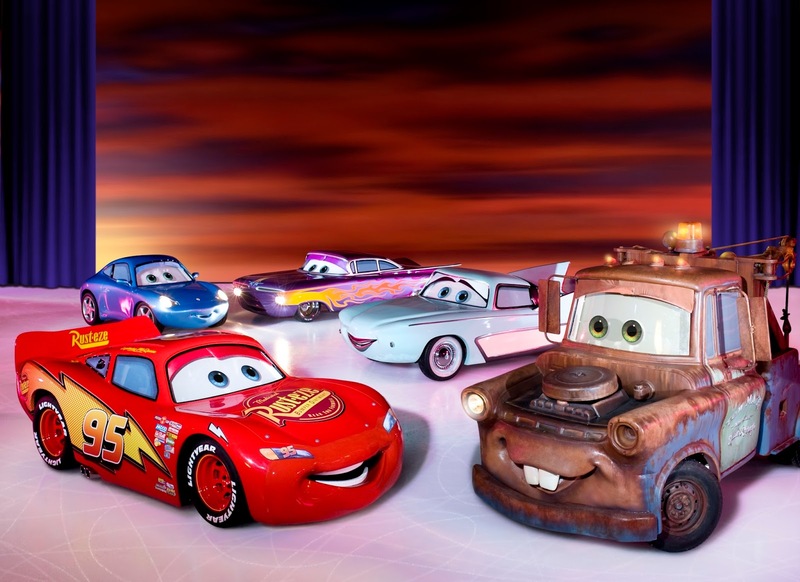 Another one of Eva's all time favourite characters is Lightening McQueen. 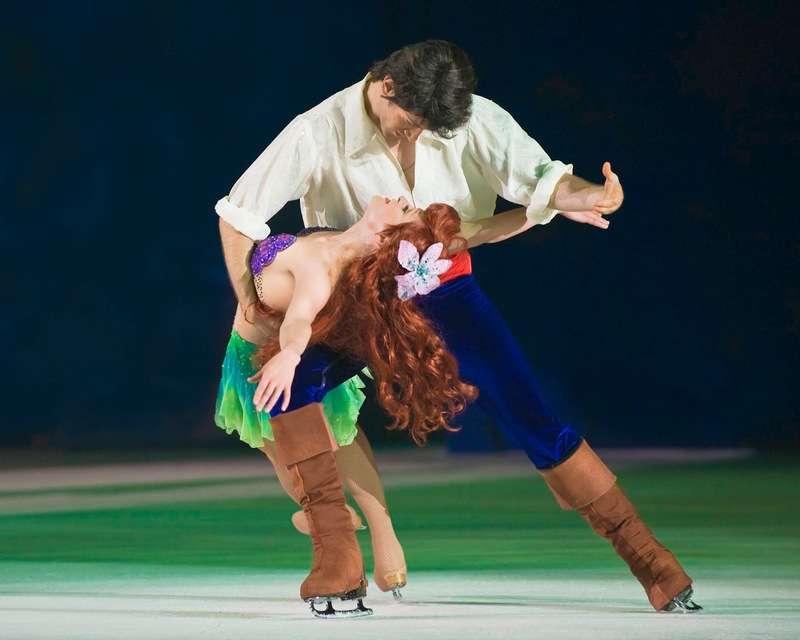 I can't wait to see her face when she see's him on the ice. I'm very intrigued to see how the show will do that. This half term we are going to Disneyland Paris so watching this show will help us get rid of the Disney blues after we've returned. Have you seen this show? this sounds so good, might have to look into the wembley tickets - I know my two would love it!